The four core strategy thinking models large companies use to develop their thinking into growth strategies. 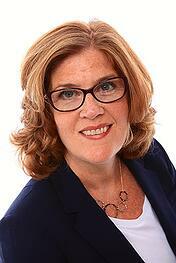 Can't afford to hire a strategic planning consultant? Get started on your own with our Entrepreneur & Small Business Planning Bundle. I love the way she has taken the tools and exercises she has used with me and my team and packaged them for anyone to use. 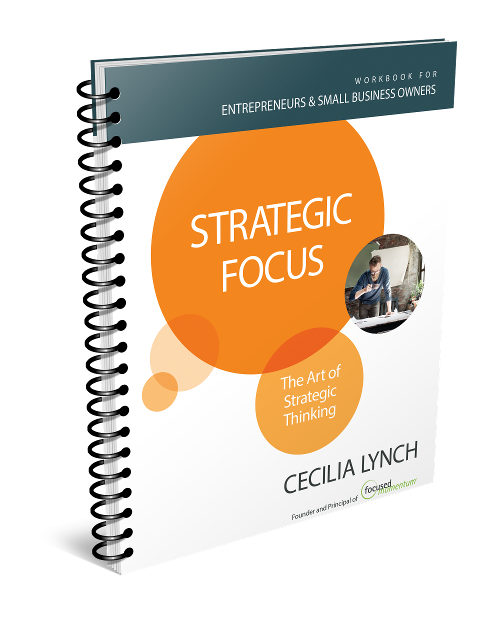 Strategic Focus: The Art of Strategic Thinking is filled with simple steps you can put to use immediately. 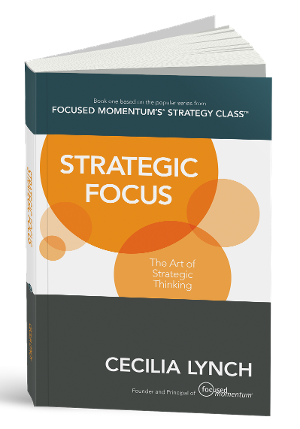 If you are want to engage in brilliant planning with your team, this book is a must-read!" As a serial entrepreneur, I am always looking to make a business out of an idea. 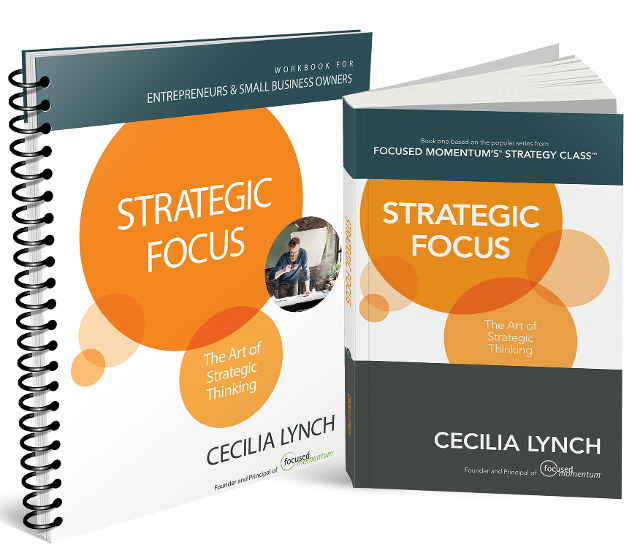 The tools and exercises Cecilia has provided in Strategic Focus: The Art of Strategic Thinking have been invaluable to me in vetting my ideas before I jump in to bring them to life. The critical steps she shows in her book have helped me invest wisely and of even more value to me — walk away from an idea that wasn’t going to work. Where was this book 25 years ago when I started my career? It would have saved me from some costly missteps."